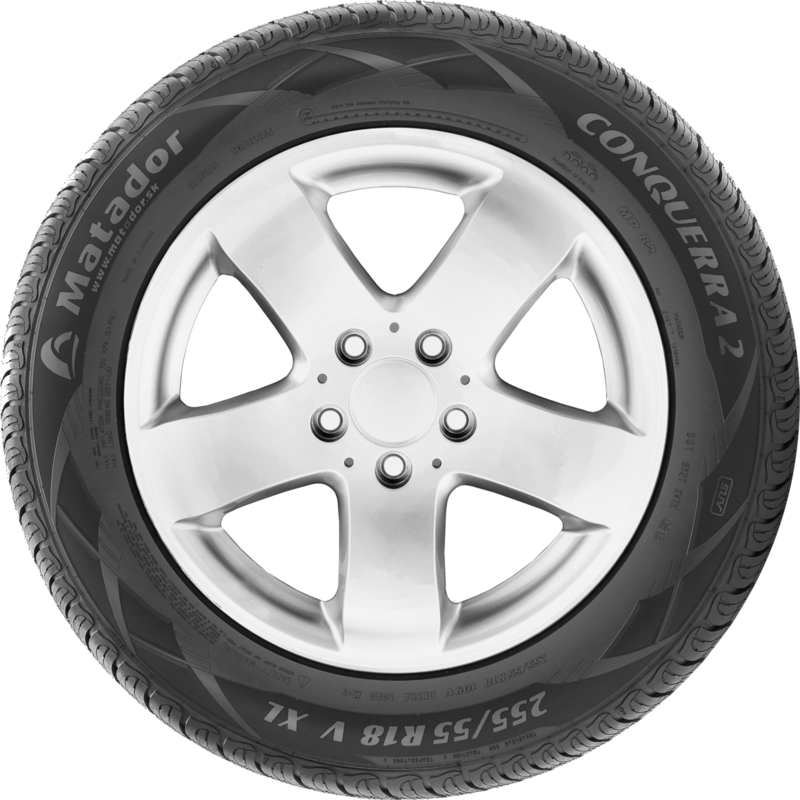 Dimensioned for on-road and light off-road conditions. 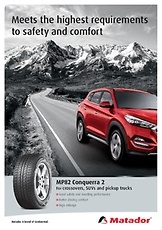 Good safety and handling performance. 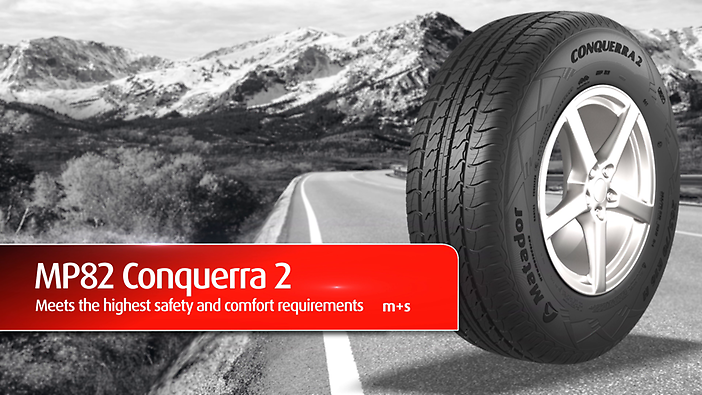 The outstanding handling of the tyre delivers a high degree of safety and performance. 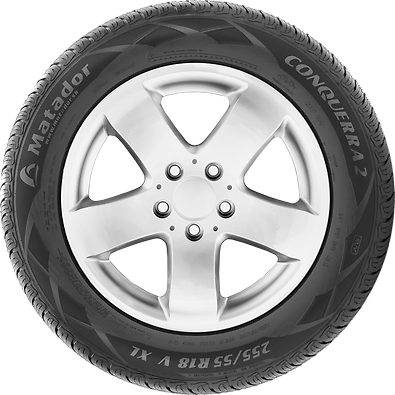 The tyre is impressive for its low noise levels and improved driving comfort. 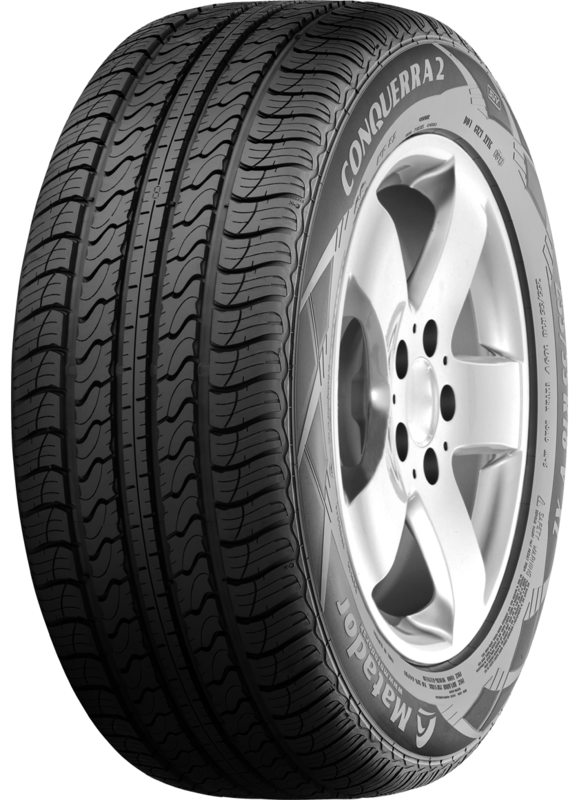 The new silica compound with optimised tread pattern delivers low rolling resistance, optimised pressure distribution and low wear. 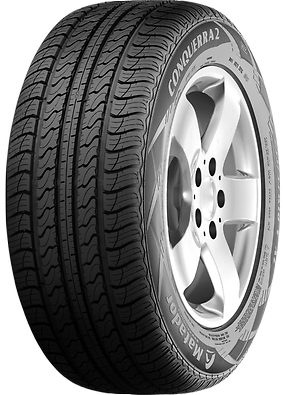 This also increases tyre life.